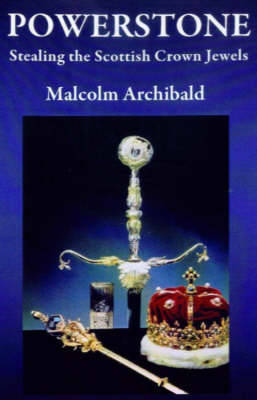 The runner-up on a TV elimination show is given a second chance, and sets out to steal the Scottish crown jewels. On top of all the official security, an ancient secret society exists to protect them, and a gripping tale develops, set in New York, Edinburgh and the Highlands. Who wins?